When Howard Schultz returned to the job of chief executive at the beginning of 2008, it was just a month after the start of the most brutal recession in decades. That’s hardly the ideal time to turn around a troubled company. But the latest results from Starbucks, released July 21, are raising hopes that Schultz might be making progress. Responding to complaints that Starbucks grew too fast, he put the brakes on the chain’s growth and closed 676 U.S. stores. 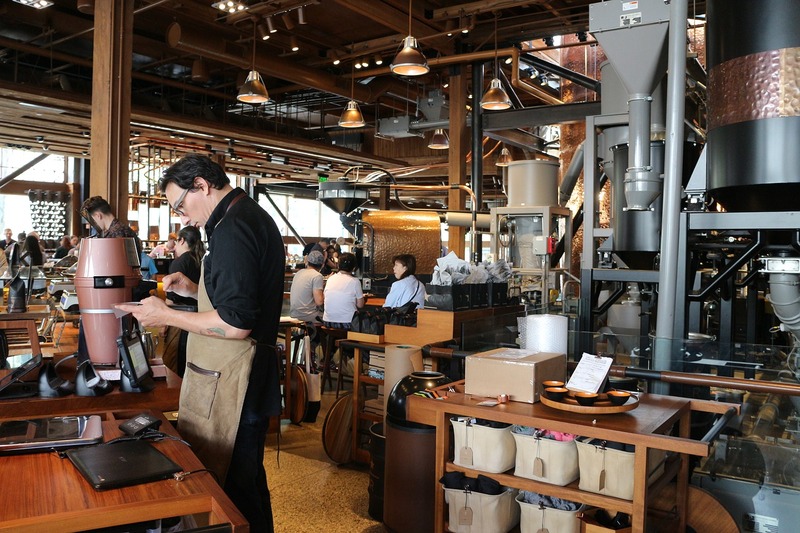 In response to complaints the company had lost touch with its original mission—providing customers with a pleasant environment and a tasty cup of coffee (rather than, say, selling CDs)—Schultz made a number of changes. At least according to Starbucks’ internal metrics, those changes are working. In the last six months, Schultz told analysts, the chain’s measures of customer satisfaction have improved, including ratings of employee friendliness, beverage taste, and speed of service.